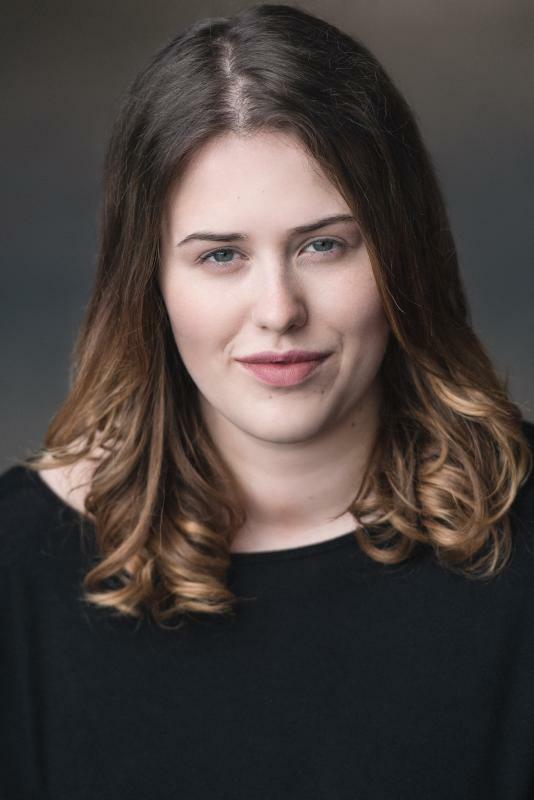 I am a lively, energetic creative who is looking for work after graduating drama school. I have loved theatre for many years, and knew there was no way I could do anything else but this. I have been lucky within my education to be involved with different projects, specifically directing. I have a strong interest in writing and directing plays, but am versatile with my experience as an actress.